At Aquatic Science we have a passion for water and its associated biology. We strive to achieve better water quality and management outcomes for the environment and for our clients. We also aim to achieve effective outcomes at a reasonable cost. 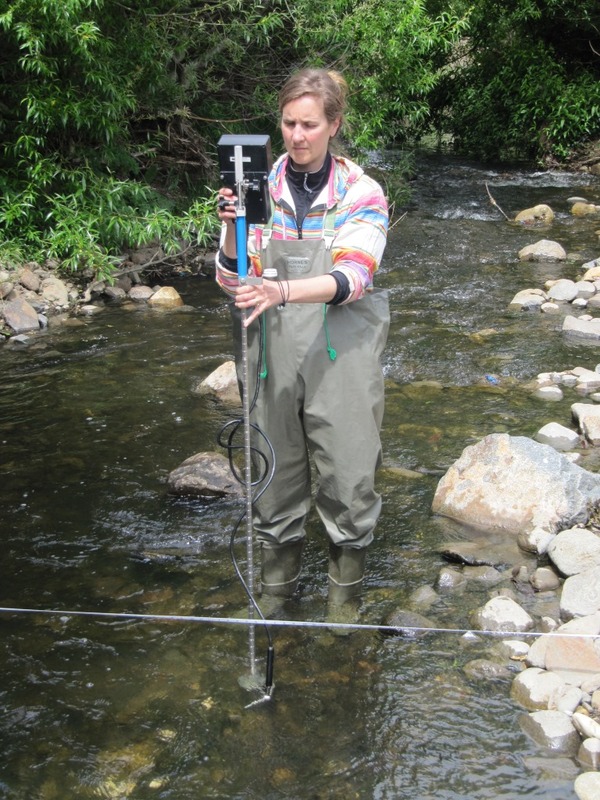 Aquatic Science specialises in developing outcome driven water sampling strategies. We assist in both the design and implementation of the sampling regimes. The Legacy Pollution Exchange is a concept being developed to fund the treatment of legacy pollution.